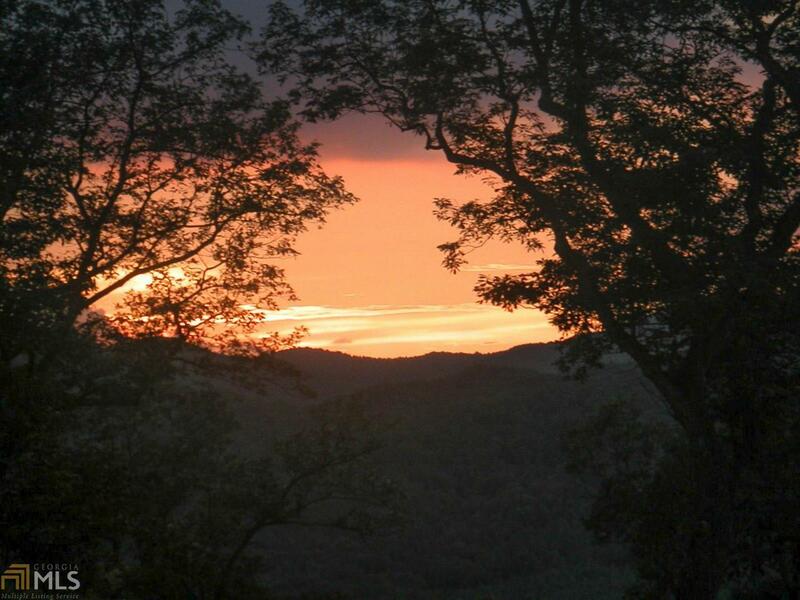 Fabulous building lot in Chinkapin at Burton subdivision. 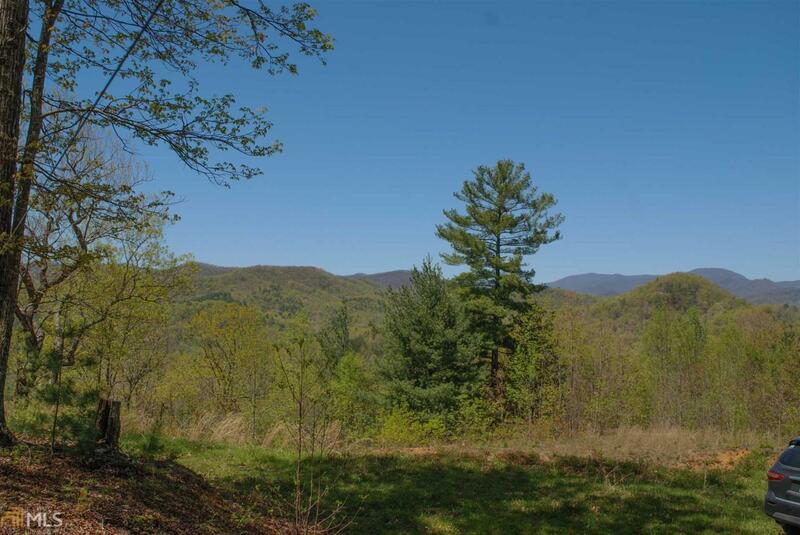 Two lots together make 6.19 acres with knee buckling mountain views and excellent building conditions including a 5BR septic system already installed. 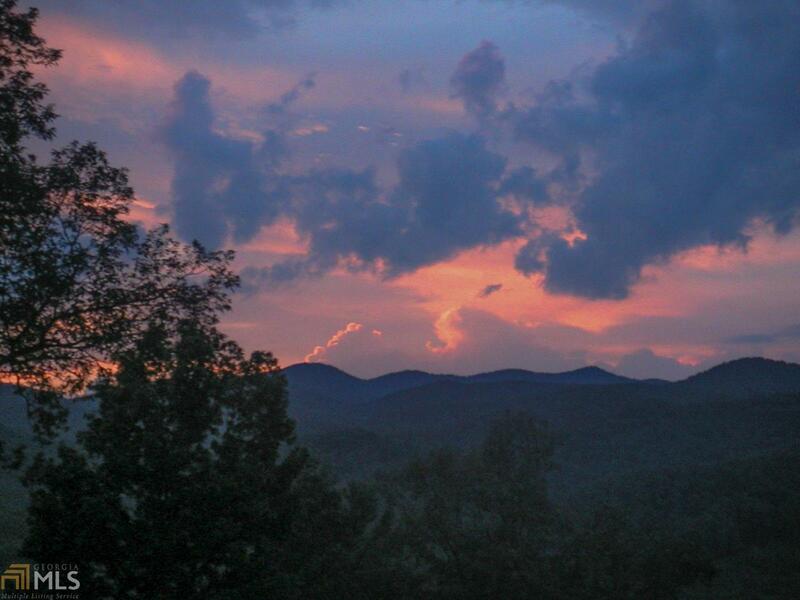 When your home is complete you will enjoy 270 degree panoramic views of the Georgia and North Carolina mountains. 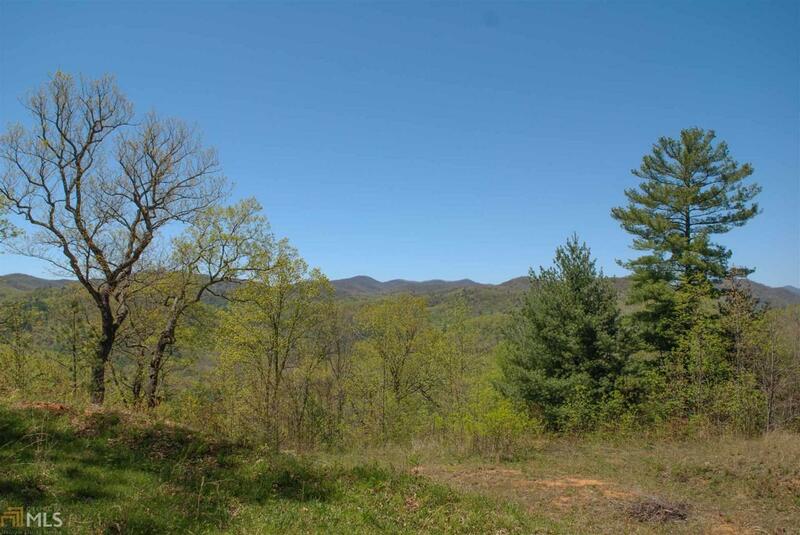 Property adjoins the national forest for additional privacy and hiking options. Chinkapin offers gated security along with close proximity to Lake Burton for water activities, Clayton for shopping and restaurants, and is just next door to the private Waterfall Club with championship golf, tennis, indoor pool, and workout facilities to go along with fine and casual dining.